This book is designed to be a guide to those who are entrusted with the challenge of working with children in the beginning stages of learning how to sing. 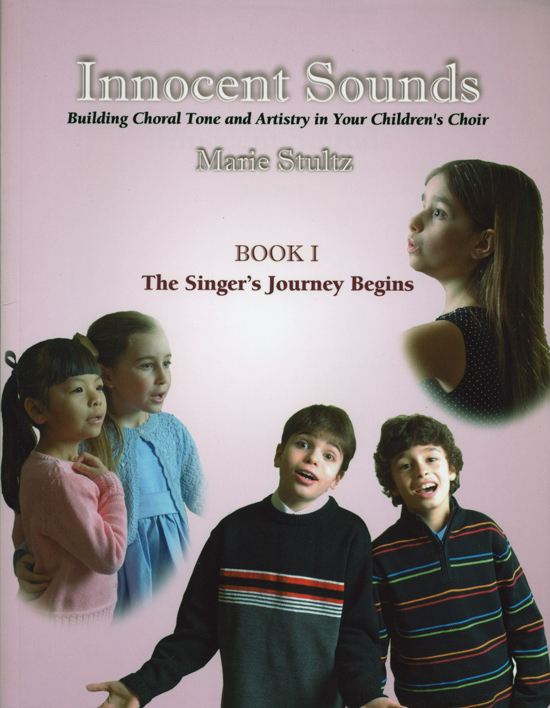 Marie provides a variety of vocal exercises, literature suggestions, rehearsal aids, and practical advice that will serve extremely useful to all of those workign with young children. Also ideal for home-schooled children ages 5-8.